A retro look with modern features. What more could a toast master ask for? Defrost and toast bagels and bread up to four at a time! Various settings, wide toast slots and an extra-lift carriage mean you can get slices just the way you want them. 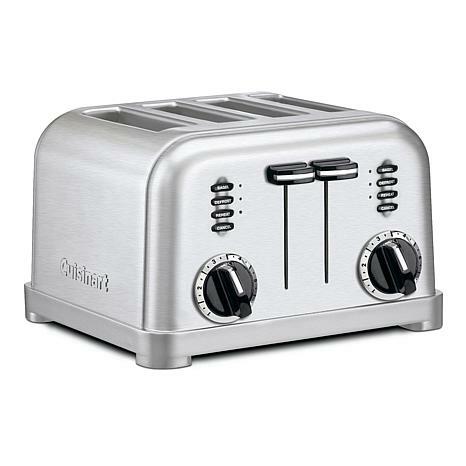 AWESOME TOASTER, WORKS GREAT, LOOKS EVEN BETTER. DOESN'T BURN MY TOAST OR BAGELS. 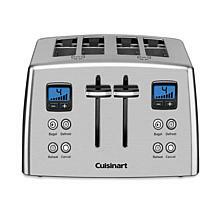 I gave this for a house warmer gift....They love the gift and using it for slice bread , also bagels very easy to use and excellent craftsmanship . I like the way this toaster is made and it looks great. 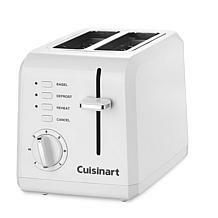 It toasts 2 pieces of bread evenly (once you get your color set) and does a fine job on english muffins. It is also toasts very quickly. The only problem I haven't been able to figure out yet is how to get even toasting on both sides of a single piece of bread. I've followed all the instructions in the manual and still one side toasts nice but the other side is still barely toasted. The only other thing I can think of is to pop the bread after a bit and turn it around and push it down again. Hopefully I'll get it figured out, I shouldn't have to turn the bread around and toast a second time just to do one slice of bread but I haven't been able to get this toaster to work for a single slice. 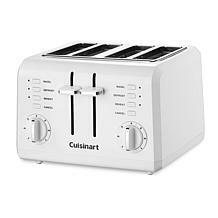 This is also the best price I could find for this toaster which is also a plus. Just received this toaster. Arrived in just a few days and is beyond my expectations. 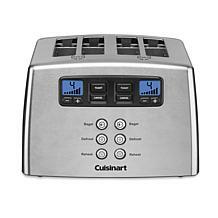 Has multiple settings and will be a great addition to our kitchen. Would recommend to anyone needing a toaster..